Qatar can be a confusing country and many arrive, live, work and indeed depart without ever really understanding it. Here, our consultancy shines a light on some questions people and businesses always have and others they might not have even thought about asking before. Qatar can be a confusing place and many depart without ever really understanding it. Here, our consultancy shines a light on some questions people and businesses always have and others that they might not have even thought about before. 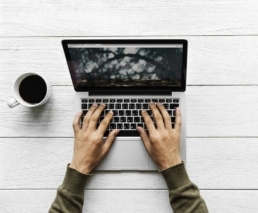 Like any other public relations strategy, corporate blogging should be approached with clearly predefined goals and targets, which means don’t start a blog on your business’ website without having a clear strategy outlined. 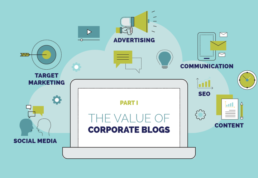 Perhaps not surprisingly corporate or business blogging is not something Qatar based companies commonly utilize. Out of the 50 businesses and organizations which we analysed for the purposes of this blog post, only 20% of them use this online marketing technique to promote themselves. I am no Middle East foreign policy expert but I know the GCC region and I didn’t expect the situation to escalate like this. It isn’t the first time the GCC countries have had their differences, and it certainly won’t be the last. But it is quite obvious to the world now, the concerted efforts by Saudi Arabia and Abu Dhabi to isolate Qatar have nothing to do with the Emir’s alleged remarks. Qatar, despite its rapid development and modernization, is still a tribal society at its core, at least when all the expats, who represent 88% of the population, are discounted for and the power structure of the country is analyzed. 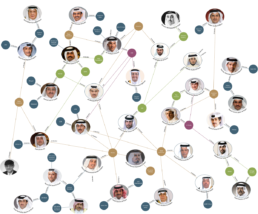 The following report delves into the most powerful families/tribes that are shaping Qatar both from political as well as economic points of view. 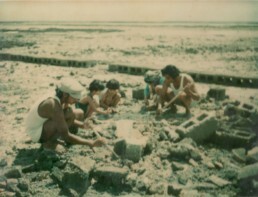 What I remember most about those early years in Doha was the sense of community and belonging. When Qatari grandmothers went shopping to the souq, they came back with boxes of goodies for children in every family in the neighbourhood. 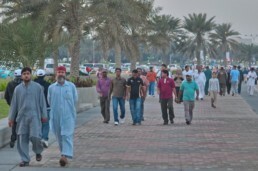 The tiny desert nation has a population of about 2.6 million people (official figure from the Qatar Statistics Authority) with slightly over 10 percent comprising local Qataris. 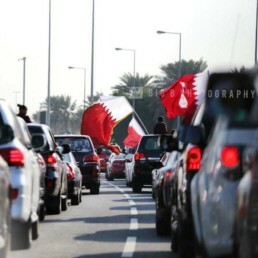 Authorities are very careful with releasing the exact number of Qataris, and figures available today have been arrived at through calculations from various data sources made public. The reason why, obviously, is because Qataris are such a huge minority in their own country.